The meaning of the name of the celebration Annexation of Guanacaste Day is self-explanatory. 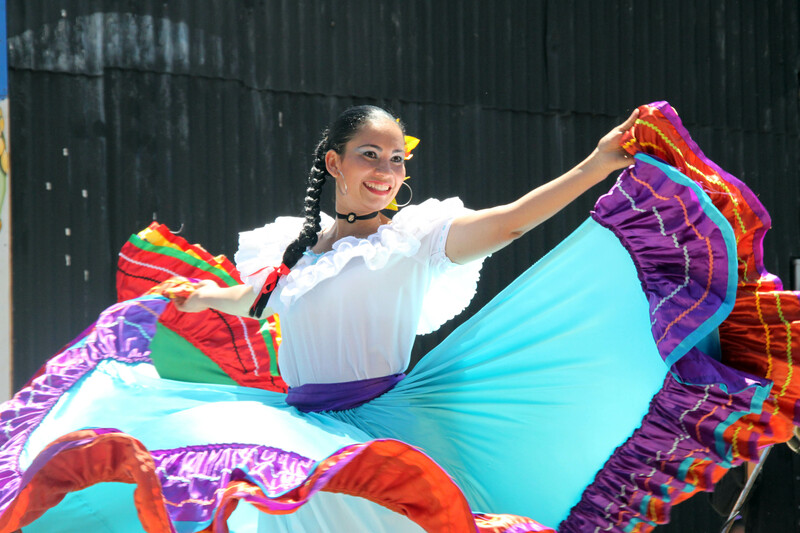 This celebration occurs and originated in Liberia, which is the capital of the Guanacaste province. For the eyar of 1800 was a province that belong to Spain , and Cortes of Cadiz in Spain created the Province of Nicaragua and Costa Rica, which in 1820 was divided into seven parts: Costa Rica, El Realejo, Granada, León, Nicaragua (Rivas), El Partido de Nicoya and Nueva Segovia. Where to Stay: You can Stay in affordable hotel in Liberia which probably will be full and expensive or decide to go at the beach and enjoy the beautiful Playas del Coco with your friends or family in Fully Furniture Condo.